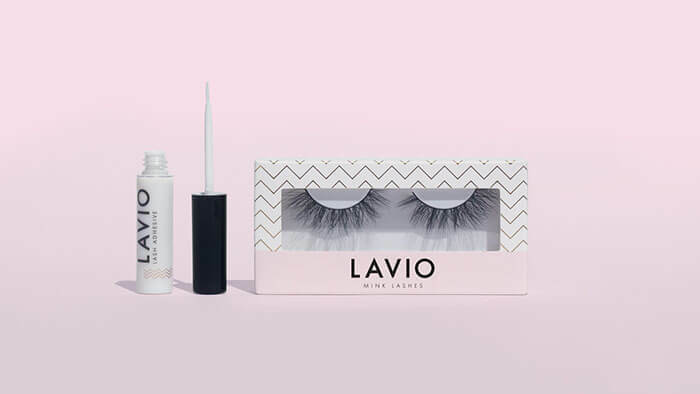 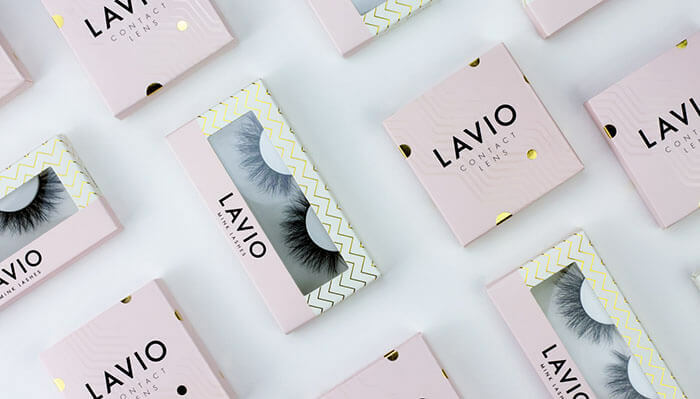 Lavio is a premium lash brand offering high quality, mink eyelashes. 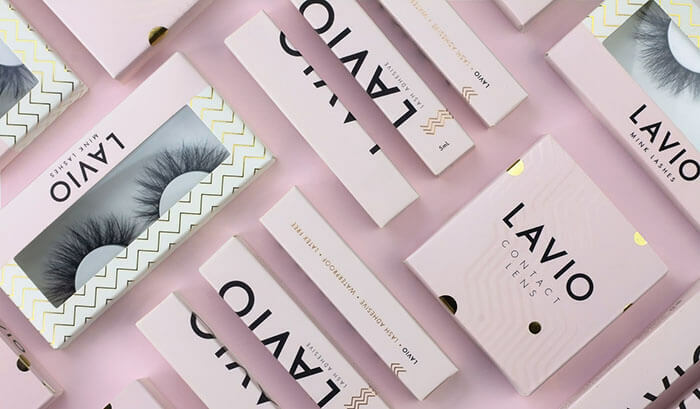 Their target market are consumers looking for an enhanced yet natural look. 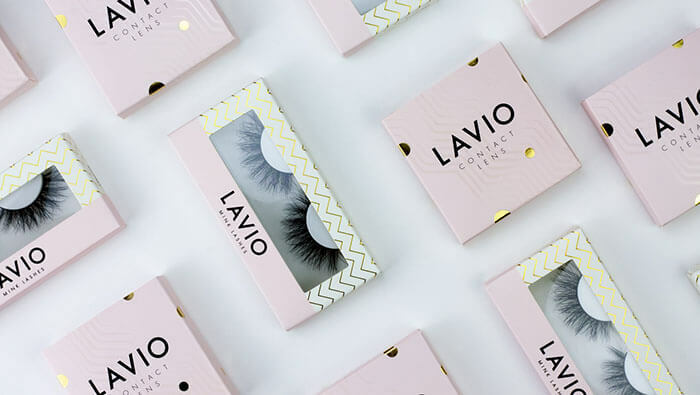 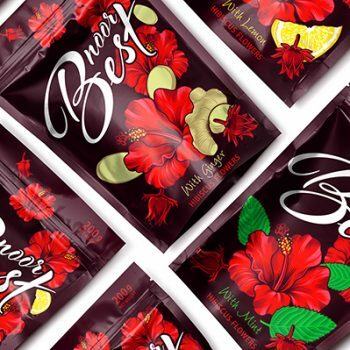 Having grown over the previous year, the brand was looking to extend their range to include other eye accessories and required an updated look that would accommodate the extended offering. 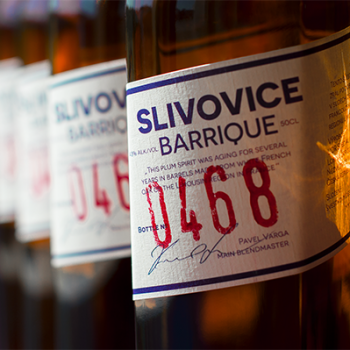 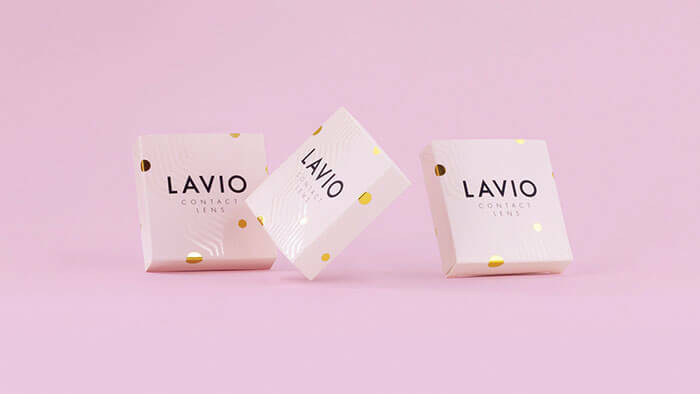 My brief was to create a brand that is simple, feminine and with a touch of fun. 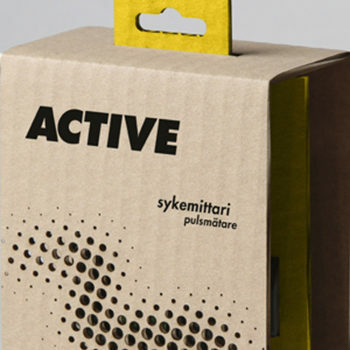 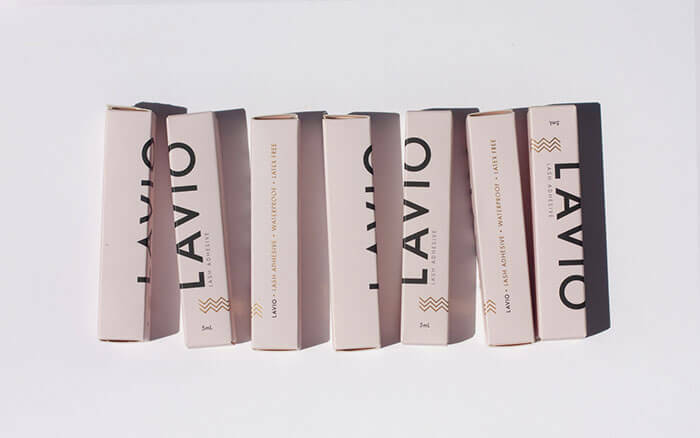 After auditing Lavio’s existing brand elements and their competition, I have decided to keep their pastel pink colour and create a minimal looking packaging with a simple typography. 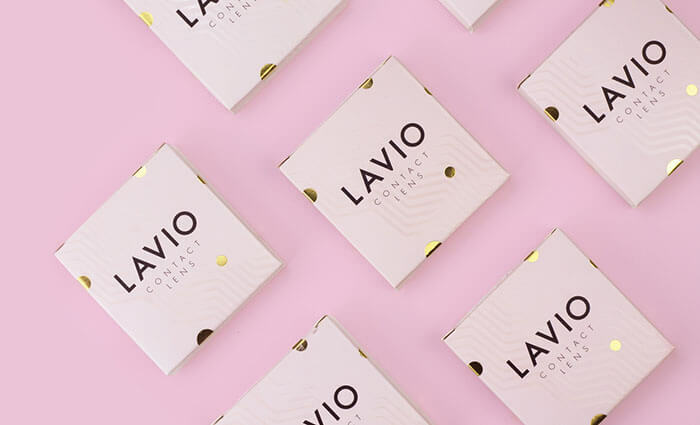 Graphic patterns in gold foil add the element of premium and fun creating a simple yet playful look that doesn’t take away from the product itself.